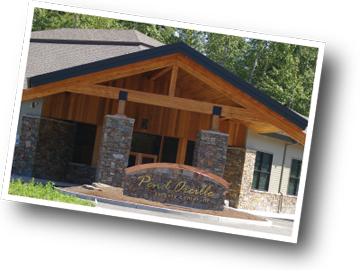 Pend Oreille Surgery Center, llc is a physician owned Ambulatory Surgery Center created to provide patient-centered outpatient surgery right here at home. It is the creation of physician partners who have a passion for providing excellence in health care for our community. Our specifically designed, state-of-the-art facility is staffed with a team of highly skilled staff working collaboratively with our board certified physicians to provide you with individualized care in a safe, comfortable environment. Pend Oreille Surgery Center, llc is AAAHC accredited and Certified by the Centers for Medicare and Medicaid Services, this level of recognition reflects the center's commitment to the highest quality of health care based on national standards. Click here to watch our informative video.